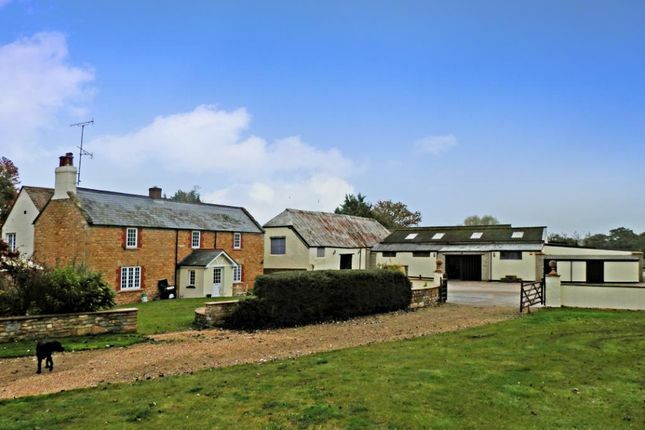 A 50 acre residential farm comprising two dwellings (5,79Sqft residential accommodation) with outstanding equestrian facilities including 28 livery stables and 10 private stables, two riding arenas, and a horse walker. 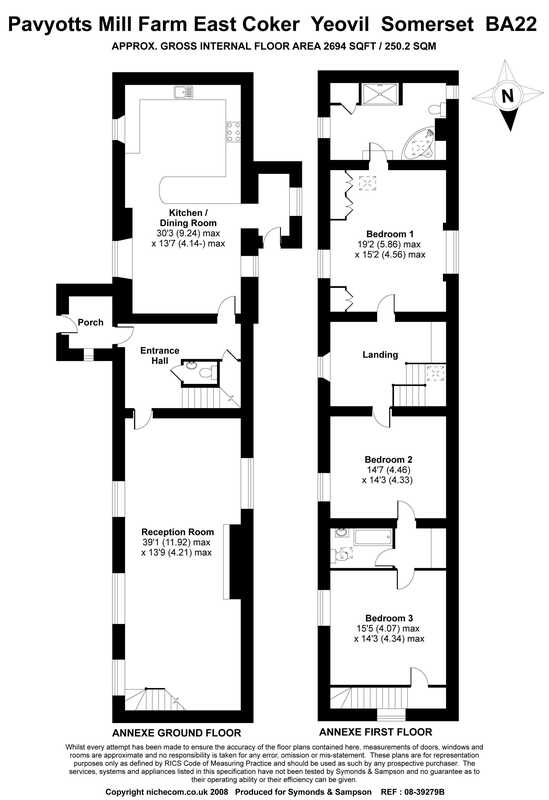 Please contact Symonds & Sampson for further details of the property. 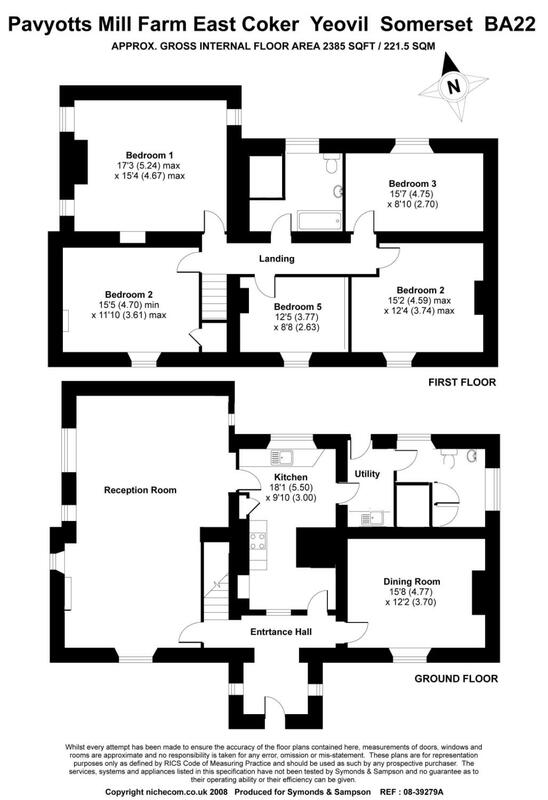 Property descriptions and related information displayed on this page, with the exclusion of Running Costs data, are marketing materials provided by Symonds & Sampson - Yeovil, and do not constitute property particulars. Please contact Symonds & Sampson - Yeovil for full details and further information. The Running Costs data displayed on this page are provided by PrimeLocation to give an indication of potential running costs based on various data sources. PrimeLocation does not warrant or accept any responsibility for the accuracy or completeness of the property descriptions, related information or Running Costs data provided here.